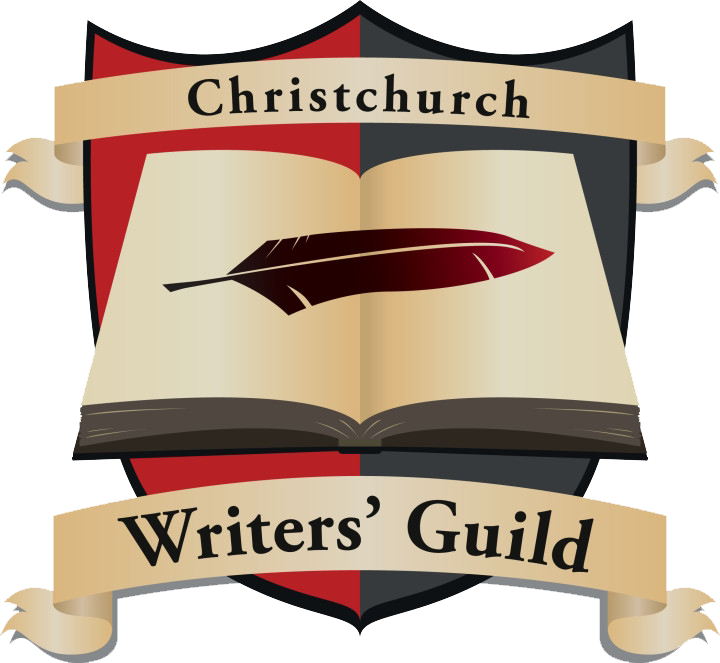 Michele Clark McConnochie is a Christchurch-based children’s author with over 25 years’ experience in education. She has authored the Strange Sagas of Sabrina Summers trilogy for middle grade readers, teaches creative writing and is a freelance features writer for local newspapers. She has written and independently published three novels in the Sabrina Summers series, giving her own unique and cheeky twist on fairy tales.